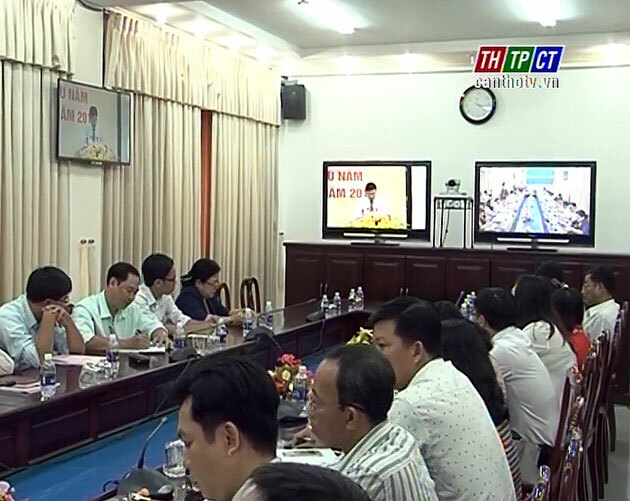 Cần Thơ city’s Judicial department and representatives of relevant departments, sectors in the morning of July 11th attended the online meeting to review judicial tasks in the 1st 6 months of 2016 in Cần Thơ city. 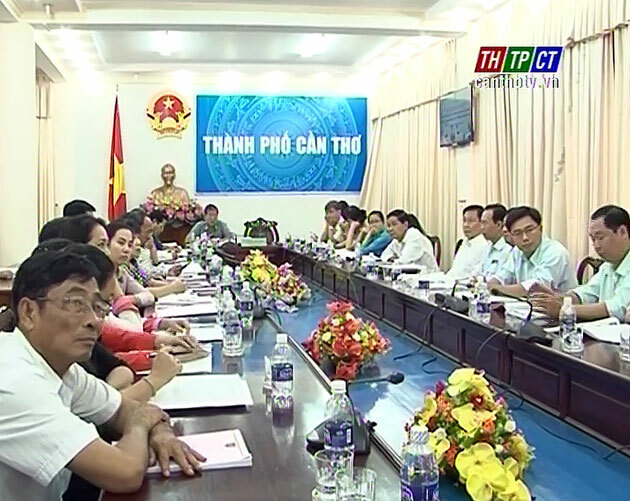 Judicial minister Lê Thành Long presided over the congress. First 6 months of 2016, missions of Judicial sector and ministry were carried out, ensured quality, progress, reached nearly 94 percent by plan. Building and improving normative acts concentrated on human resource investment, so decreasing debt of documents. Propagandizing laws linked with elections for the National Assembly and People’s Council’ deputies were promoted. Implementing marriage and death records was firstly effective, timely serve for people’s demands. At the same time, the judicial sector has limitations such as some missions on propagandizing and educating new laws. Closing the teleconference, Mr. Lê Thành Long – Minister of Justice directs ministries, sectors, and localities to overcome difficulties, continue expands software on birth certificate, enhance inspection and supervision in concerned fields to improve quality of judicial tasks and complete missions in 6 remaining months of 2016./.